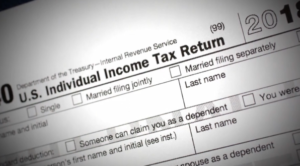 JACKSON, Tenn. – The deadline for filing taxes is Monday at midnight. If you’ve waited to the last minute, you’ll be crunching numbers this weekend. Tax preparation services are ready for last minute customers to file their 2018 income taxes. Julie Bakr with Jackson Hewitt explains how changes to the tax filing process could affect you. “You don’t need to get all those itemized deductions together. The standard deduction went up high enough this year that most people can not itemize this year,” said Julie Bakr, General Manager for Jackson Hewitt. She offers a few tips on things you’ll want to include when filing. “You don’t want to forget your dividend income, your interest income or any extra W2’s or 1099’s. Retirement, social security, things like that,” said Bakr. There are even more changes in the tax law this year. “They have taken away the exception deductions, so you don’t get that anymore, but you do get a higher standard deduction and a lower tax rate,” said Bakr. Some who have already filed their taxes say they’re happy with this year’s refund, while other taxpayers do not. “I think I should’ve gotten more back this year. The couple years that I have filed, I got more back,” said James Douglass, a taxpayer. “Well, I am pretty sure my tax return will be really high this year than what it was last year,” said Kelvin Douglas, a taxpayer. “Actually, I think I got a little bit more than what I expected, but I am not complaining,” said taxpayer, Kyler Jones. Tax preparers say it’s also that time of year for phone scammers. 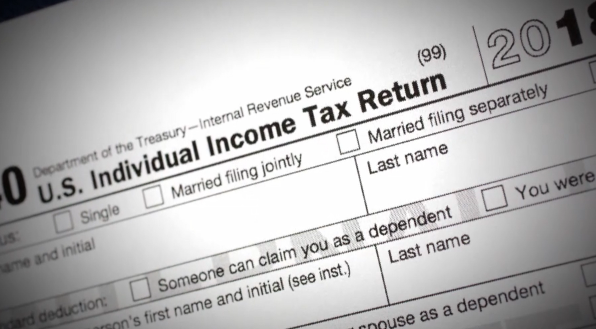 If you need additional time to file, tax experts say you can file for an extension.